Looking for a WooCommerce hide categories plugin that will let you hide specific categories from your WooCommerce store? Sometimes you need a happy medium between hiding a single product and hiding your entire WooCommerce store. And that happy medium is a WooCommerce hide categories plugin. How does this WooCommerce hide categories plugin work? 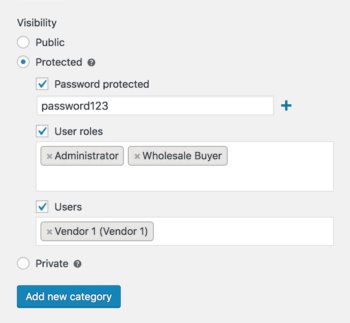 To hide WooCommerce categories, you can use the WooCommerce Protected Categories plugin. All the products inside that category are also hidden. You can choose whether or not to display hidden categories and their products on your shop page, category pages, archive pages, and search results. You can choose whether or not to display hidden categories and their products in navigation menus. 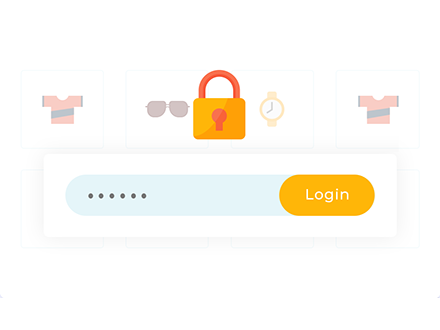 A password – once a user enters a correct password, the plugin automatically unlocks all the products in that category. They can then navigate throughout the hidden category and its sub-categories without having to re-enter the password. User roles – only users with a certain user role can see the hidden categories (and the products inside). Individual users – only selected logged in users can see the hidden category and its products. 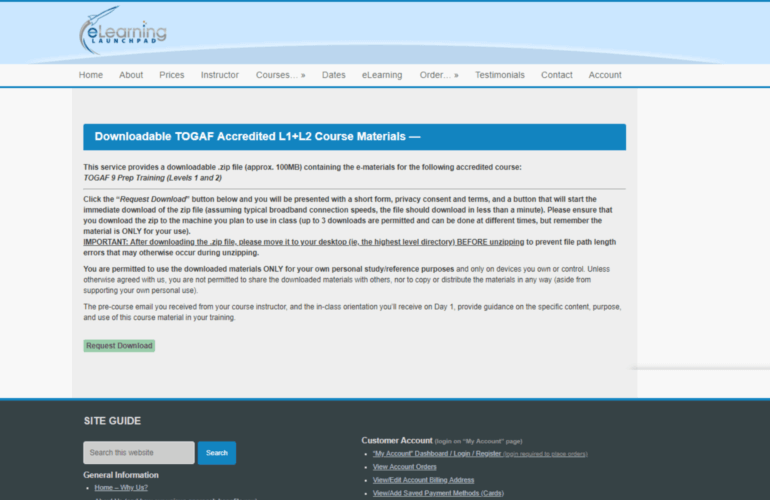 eLearning Launchpad is a US training course provider. 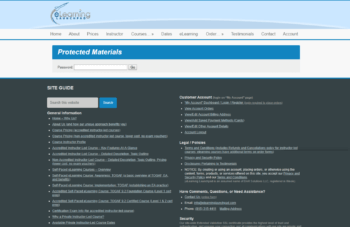 Our WooCommerce Protected Categories plugin hides their product categories, working alongside Square One Media’s Free Downloads WooCommerce Pro plugin. Attendees download course materials ahead of the training session. But these materials need to be kept private. That’s why they needed a WooCommerce hide categories WordPress plugin. Files are hidden behind a password protected category page and eLearning Launchpad send out passwords to access the page. From there, customers can download materials. 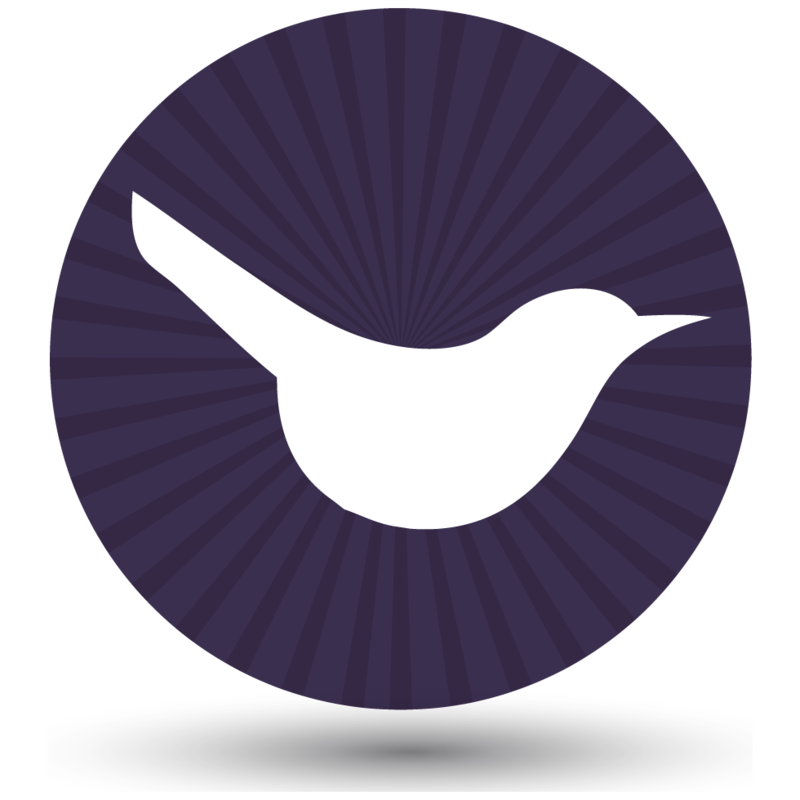 The Free Downloads WooCommerce Pro plugin lets eLearning Launchpad capture customer data before files are downloaded. The downloads are set up as WooCommerce products even though they aren’t being sold on the site. This is to simplify managing the downloads and take advantage of the benefits of WooCommerce, with the ability to hide categories. Discover the easy way to hide WooCommerce categories today. To get started with this quick tutorial, you’ll need WooCommerce Protected Categories installed and activated at your WooCommerce store. To get started, head to Products → Categories to view a list of your current categories. Then, either create a new category or edit an existing category that you want to make private. Password protected – users will need to enter the password in a login form in order to access the hidden category. User roles – only users with selected user roles can access the category. Users – only specific individual users that you select here can access the category. If you choose the Password protected option, you’ll be able to create multiple passwords to unlock the same category. This is helpful if you want to give different users/user groups a unique password, without needing to create a separate user account for each person. No matter which method you chose, you should configure some basic settings by going to WooCommerce → Settings → Products → Protected categories. If you want to truly hide your categories, you should untick both Category Visibility boxes. This will ensure that the plugin hides the category and its products from your entire store. And you can also choose whether or not to prefix the names of hidden categories with Protected: or Private to more clearly mark them. Choose how long the password should unlock the category in the Password Expiry box. Select where you want your login page to be in the Password Entry Page box. This is where users can enter the password to unlock a category. Configure your password entry form. If you’ve created user or role protected categories, then there are some different settings for your hidden categories. These let you choose what happens when someone without the correct privileges (e.g. 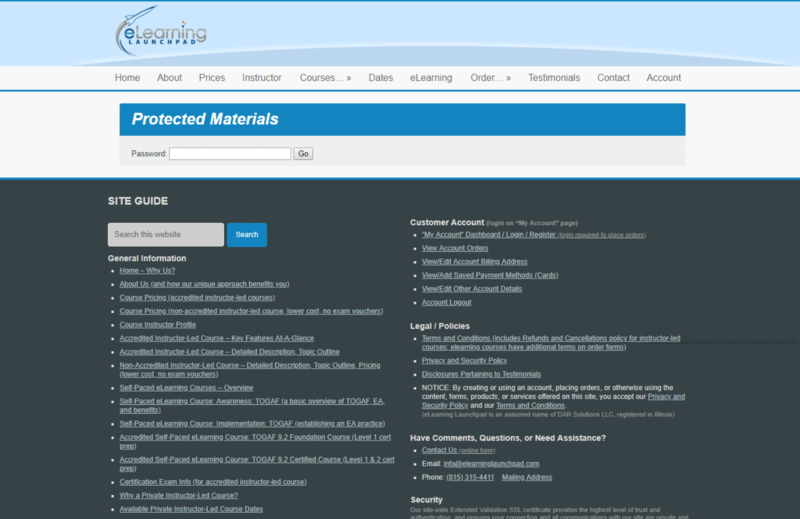 a logged out user) tries to access a hidden category or product. To provide access to the hidden category, simply encourage users to login as usual. For example, they can login using the WooCommerce Account page, which shows a login form to logged out users. I also recommend using the free Peter’s Login Redirect plugin to redirect users to the correct hidden category after they login. This gives you fine-grained control over where each individual user or user role is redirected after logging in. Start hiding WooCommerce categories today! Because it lets you hide your categories in two different ways, WooCommerce Protected Categories is a flexible WooCommerce hide categories plugin. You can choose password protection or privacy by user role or individual user login. Or, you can even mix-and-match as needed and hide different categories with both methods at the same store (or even use multiple methods to hide a single category!). Do you have any other questions about this WooCommerce hide categories plugin? Leave a comment and we’ll do our best to help out.